What sense does it make for the Hair Transplant Mentor to say "don't have a hair transplant"? It makes a lot of sense, actually. 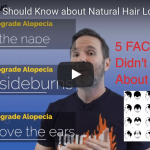 This is the first episode in a new series I'm starting designed to educate you about hair loss and hair transplant surgery in a way that's never been done before. In this episode I'm going to snap you back into the reality of what can really happen if you have a hair transplant surgery and it does not work out the way you hope. 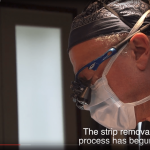 This is a very real issue that most people don't consider so this is the first video I'm aware of that highlights the very real possibility that you will regret your hair transplant surgery. 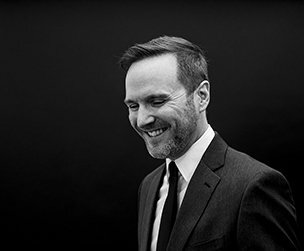 There are a lot of things that can happen if you have a hair transplant surgery and many of them will make you regret going through with the procedure. Anytime someone thinks about what can happen if they have a hair transplant the only real negative they think of is if it will grow or not. This makes sense but the questions shouldn't stop there. What will you do if the hair does grow but the result doesn't look natural? I've seen cases where patients have come to me after they've had surgery and they wish the hair did NOT grow because it looks so bad. What will you do if you have donor scarring that is beyond what you expected? This applies to FUSS and FUE alike. With FUSS, obviously, the donor scar can be too wide but what happens if it is too long? Have you ever seen a donor scar so long it goes into the temples? With FUE hair transplant surgery, what will you do if the doctor takes too much hair from one area, leaving it thinned out and patchy? What will you do? 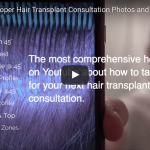 As you can see, the idea of hair transplant surgery is something that you should take more seriously if you are considering this route to address your hair loss. If you realize that you don't have the answers to these questions then maybe you should not have hair transplant surgery.